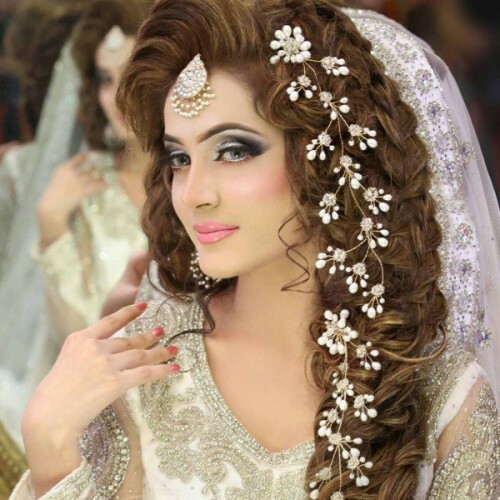 In this article, find latest Pakistani bridal hairstyles 2017 for Pakistani & Indian. 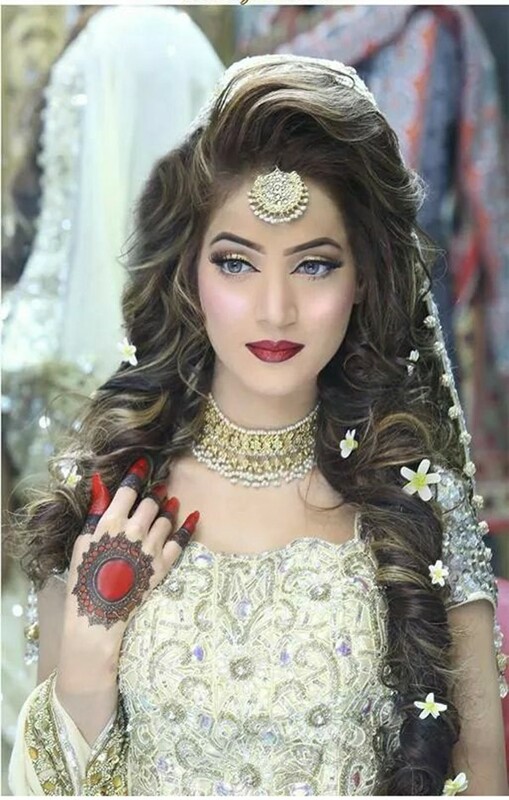 Bridal hairstyle is like game changer that can make or ruin your look therefore, in this post you can explore variety of Pakistani and Indian bridal hairstyles 2017 new ideas for round, long, square and other face shapes and for different lengths of hair. 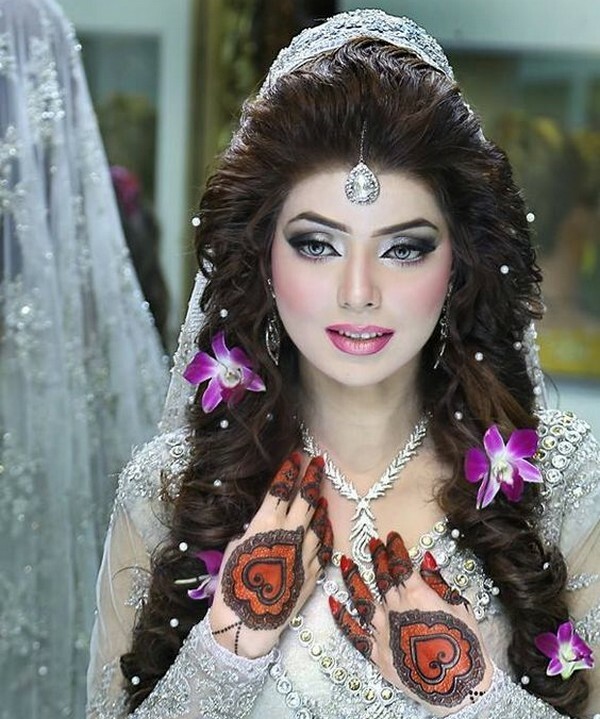 As we all know in Pakistan wedding is at least a three day function of mehndi, barat and walima so bride to be or sisters of bride have to think of three different hairstyles to attend the wedding ceremony. 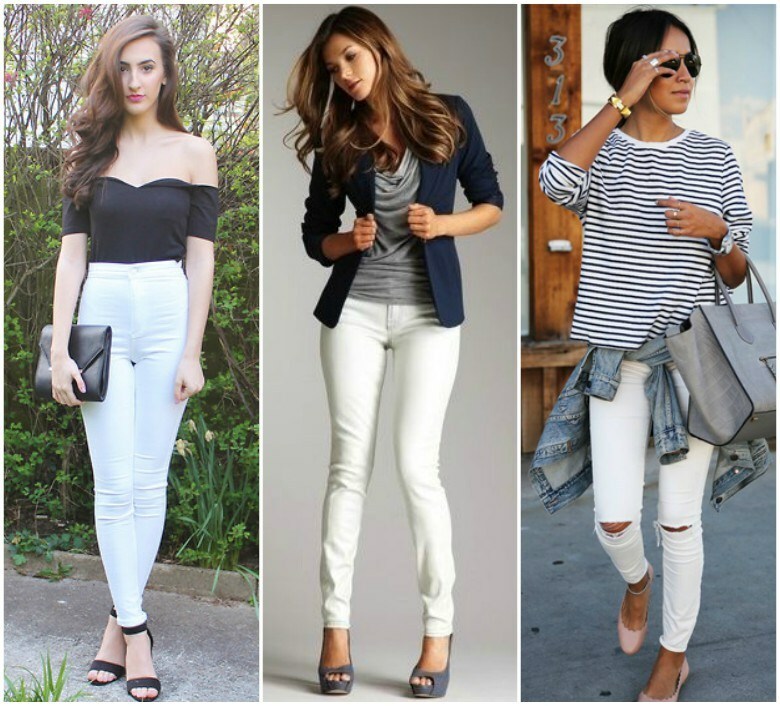 If not plan for which hairstyle will go best for all these ceremonies it would not work no matter how expensive is the dress, shoes and jewelry. 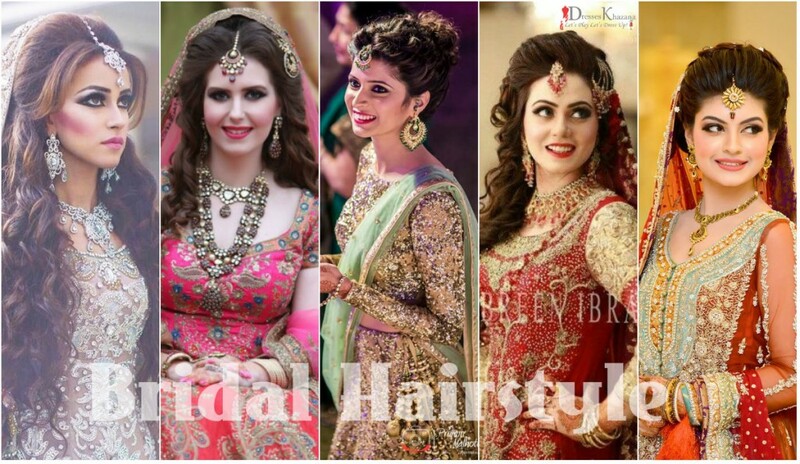 Hence this article will help you to select the best bridal hairstyles 2017 for all of the wedding functions whether mehndi, barat or walima. 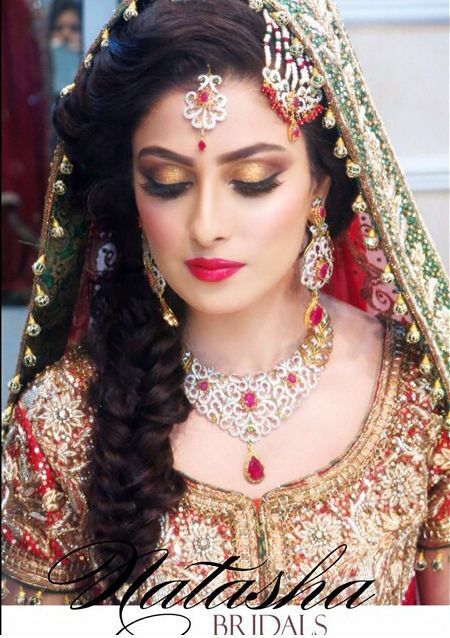 Hairstyle needs to be selected carefully along with bridal dress, bridal shoes and bridal jewelry. 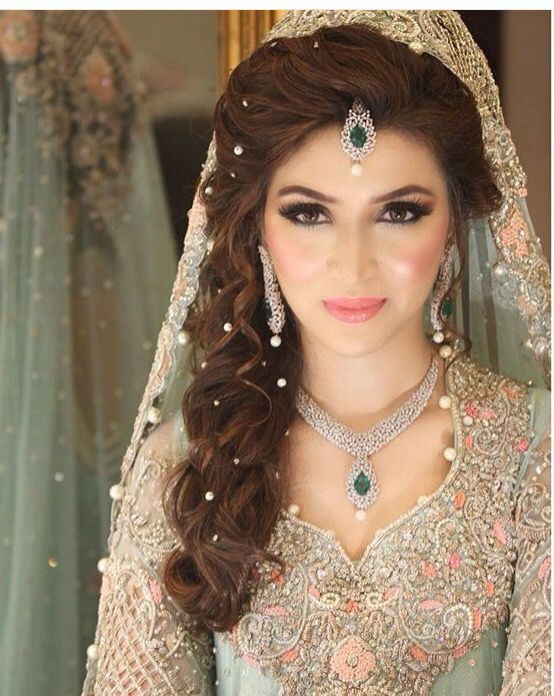 Selecting stylish bridal hairstyle 2017 needs considerations in terms of your face shape and length of hair. 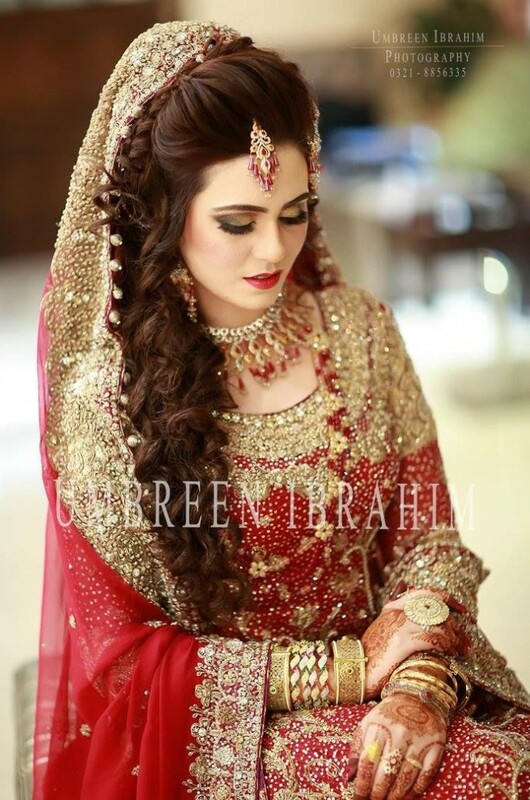 As wedding season is always on all the year and choosing best hairstyles for mehndi, barat and walima days is attention demanding activity because bride want to look different on all her wedding functions, is not it? 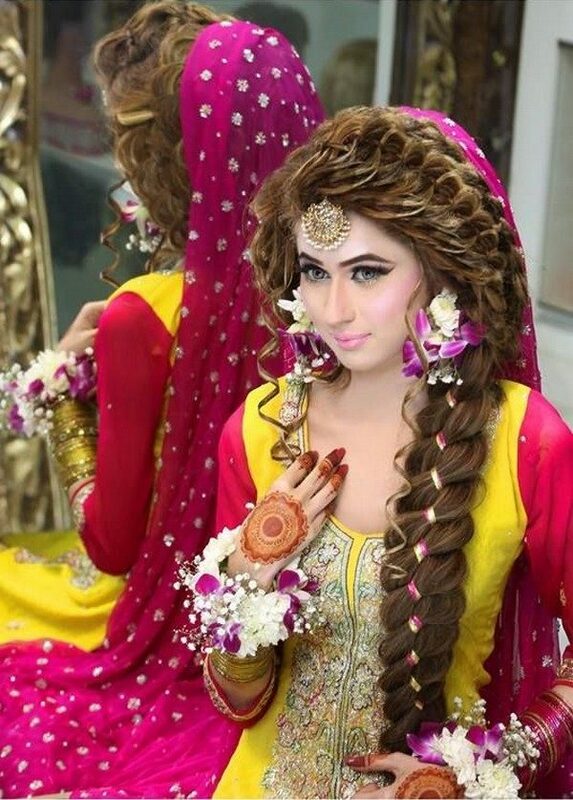 Here I will round up bridal hairstyles 2017 in Pakistan for all brides to be. 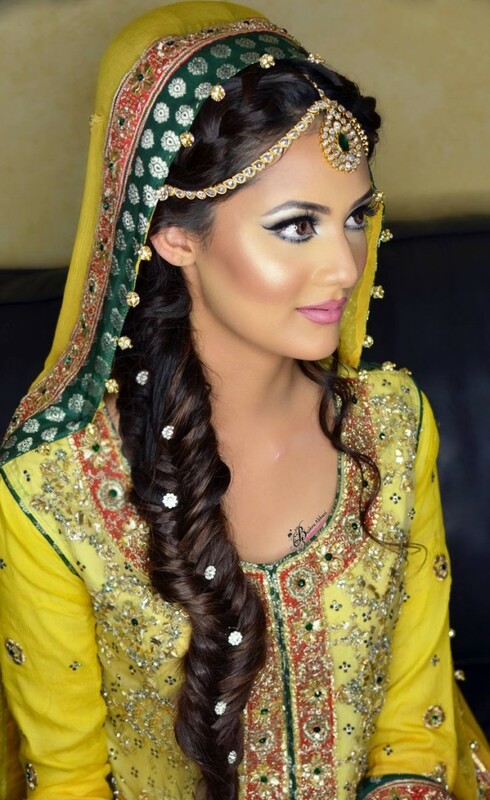 This post will help you to get some inspiration for selecting stylish wedding hairstyle to make your big day even more special. 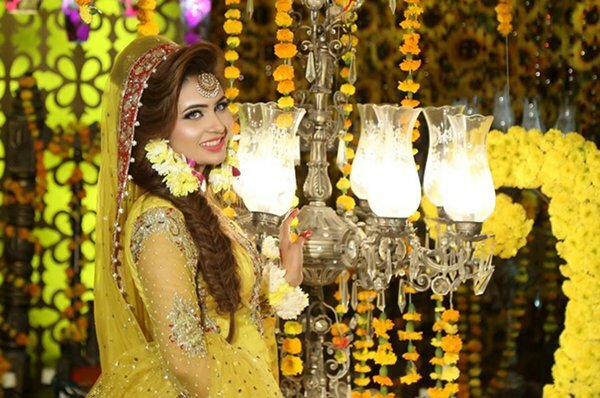 Here you can check out Pakistani bridal hairstyles 2017 for barat day. 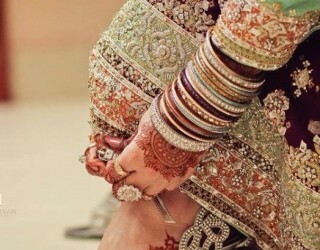 Barat is a big day for bride, when bridal is the center of attention, and naturally bride desire to look out of the world. 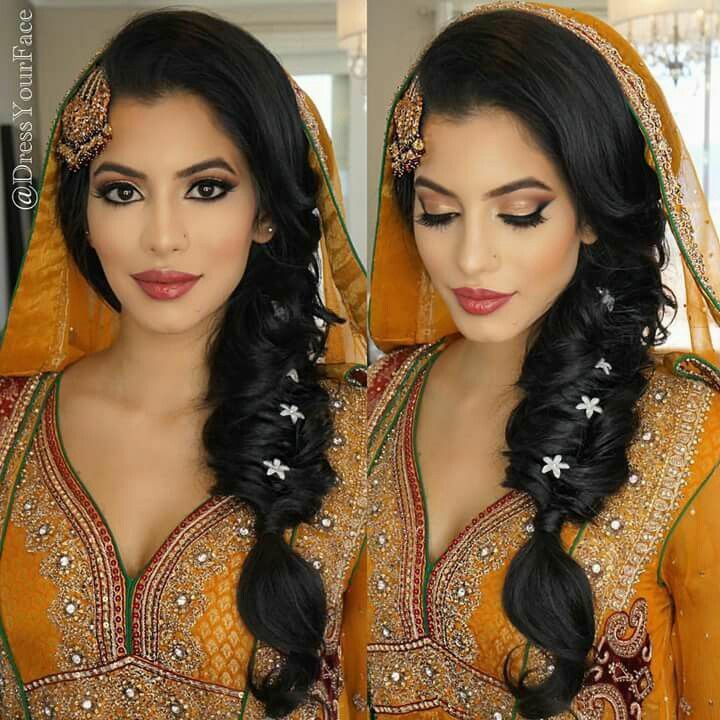 A perfect hairstyle is the factor that transforms bridal looks and make her look stunning on her big day. I would suggest when you get appointment in a parlor talk about your hairstyle in advance. 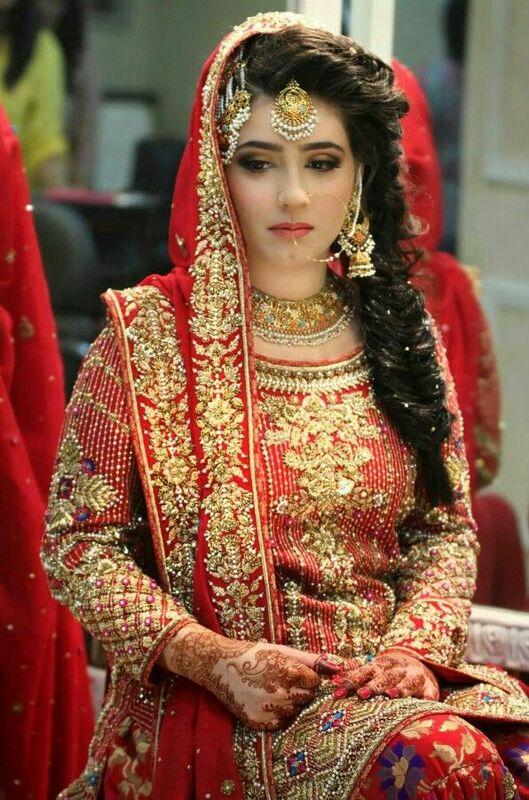 For barat day bridals in Pakistan usually go for heavily embroidered bridal dresses and of course barat day is more formal choose a hairstyle that suits you most to look your best that special day be it curls, bun or half up hairstyle. Watch a video tutorial about how to make perfect bridal bun for wedding or prom day. 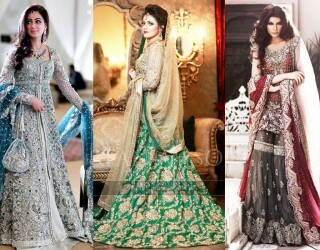 See here designer bridal dresses for barat and walima days. 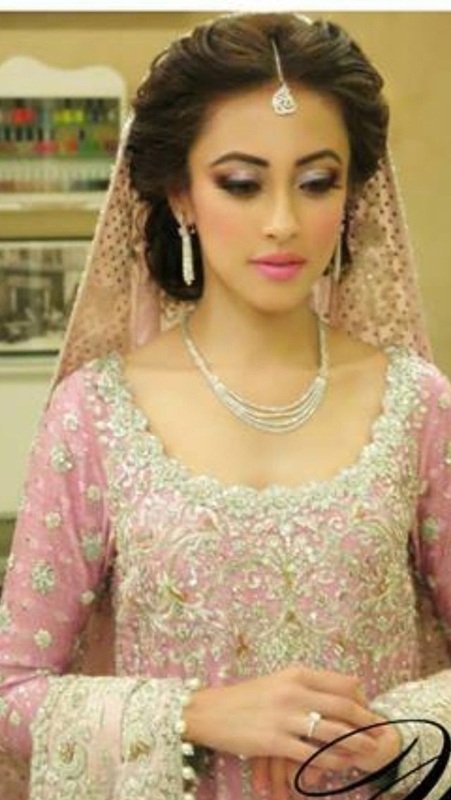 Here you can checkout stylish wedding hairstyles for valima day. 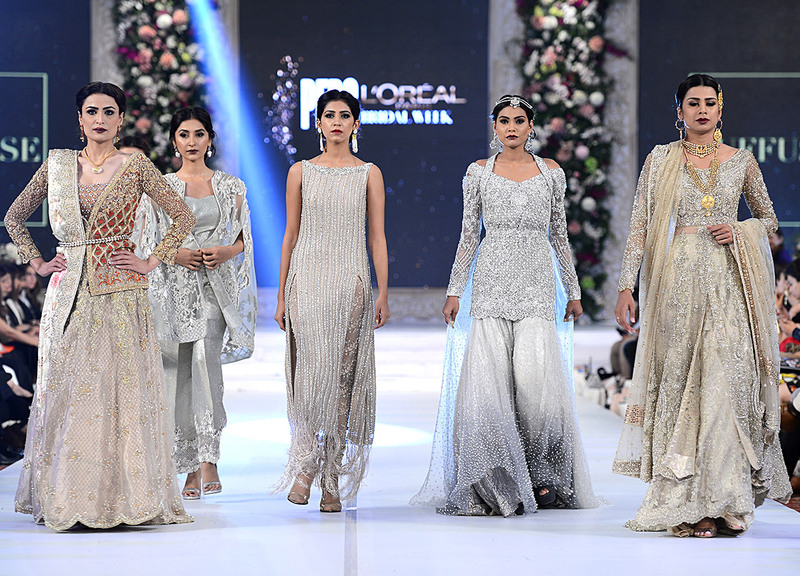 For walima day brides prefer to wear soft color walima dresses and obviously there is a need to manage the hairstyle accordingly. 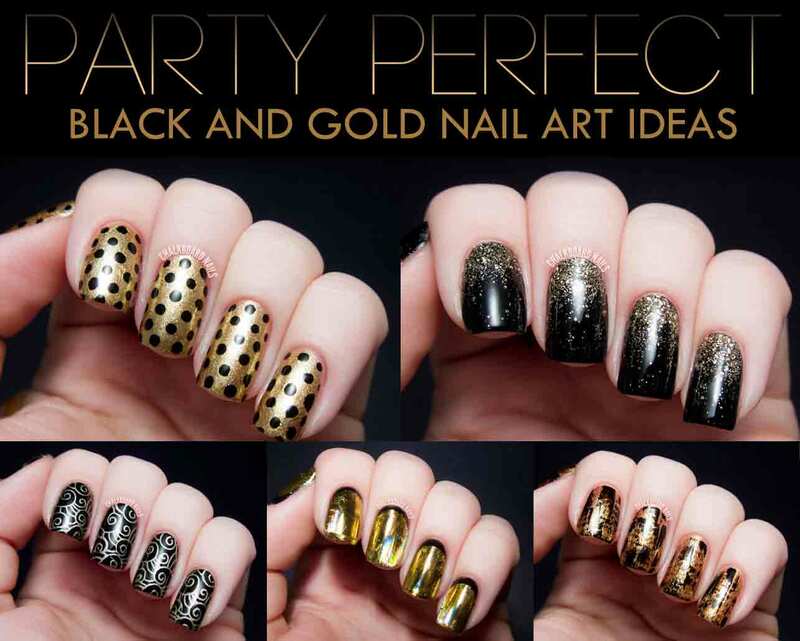 Any style can look good depending on your face shape but it should be different first wedding day. 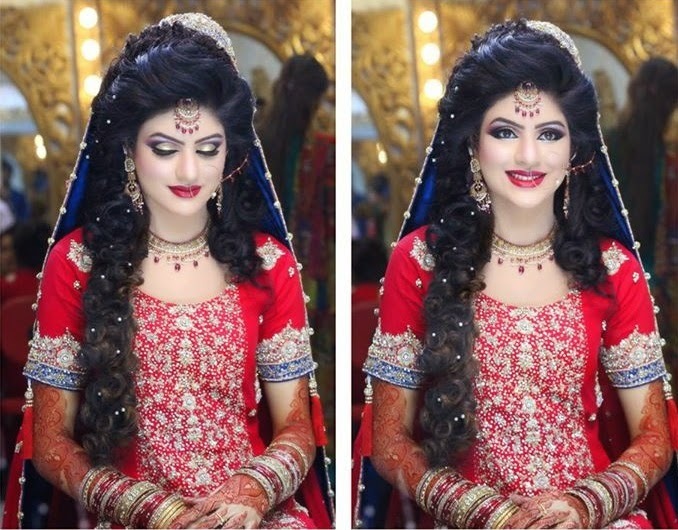 Watch images and video tutorial for walima day bridal hairstyle and make up. 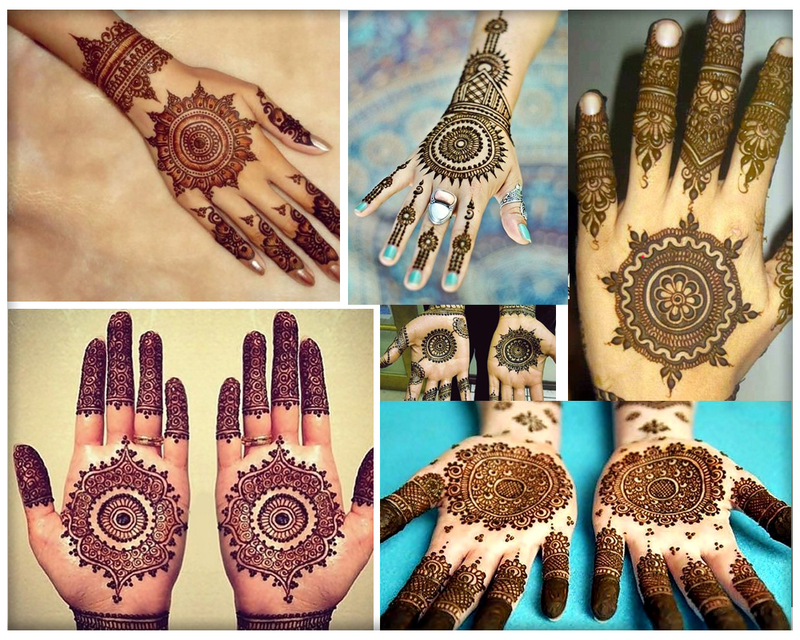 Here I have rounded up with mehndi day hairstyles for brides. 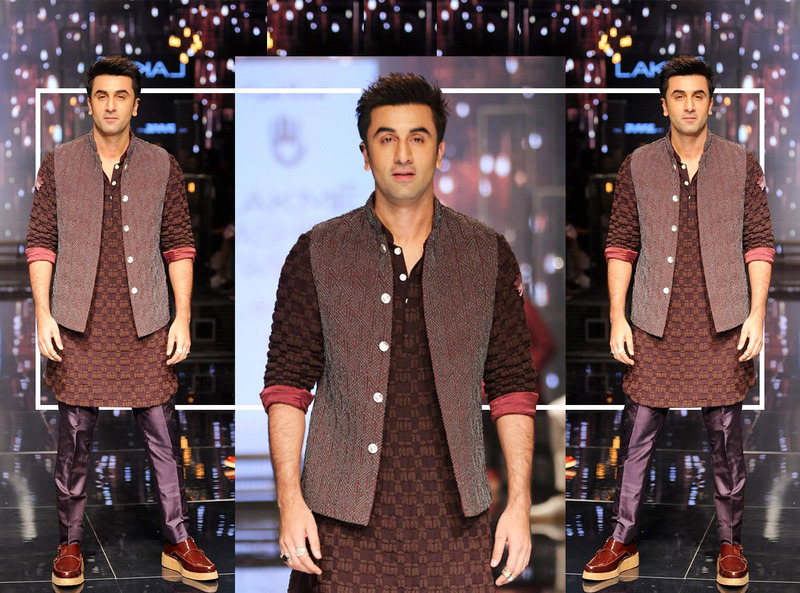 At mehndi day brides go for traditional mehndi dresses like kurti sharara or lehenga choli etc in yellow, green, orange colors. So for attaining a traditional look braided hairstyles would be preferable that can be embellished fresh flowers to make it super ethnic. 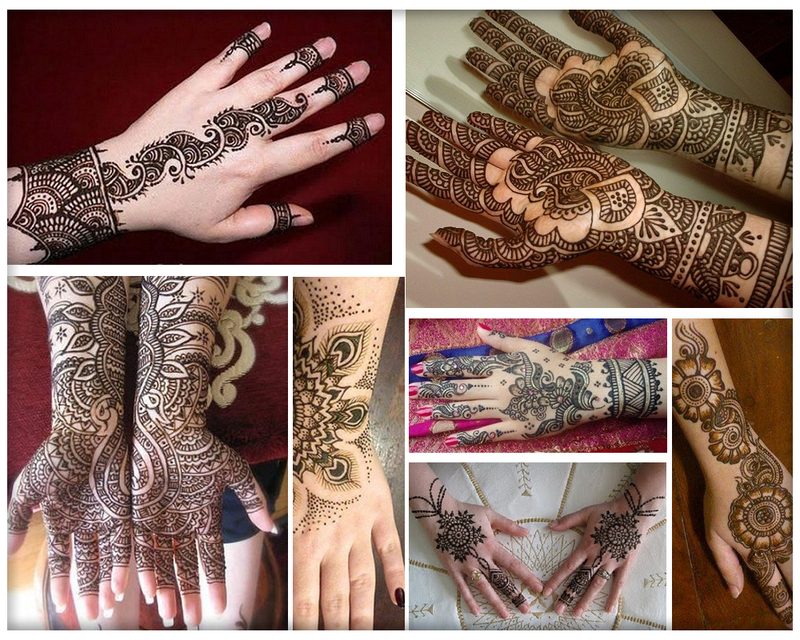 For exploring bridal mehndi dresses and lehenga choli clicks the links here. 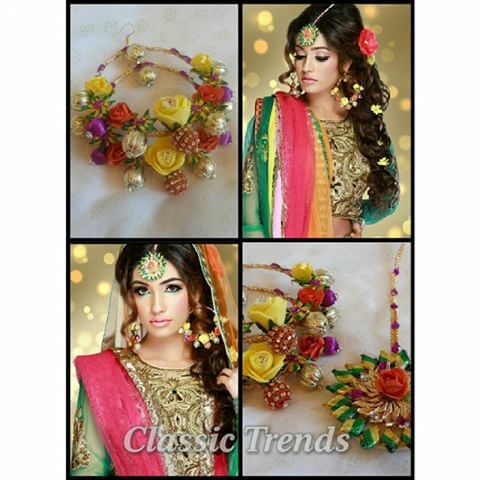 Stylish designer bridal mehndi dresses 2017 and party wear lehenga choli designs. 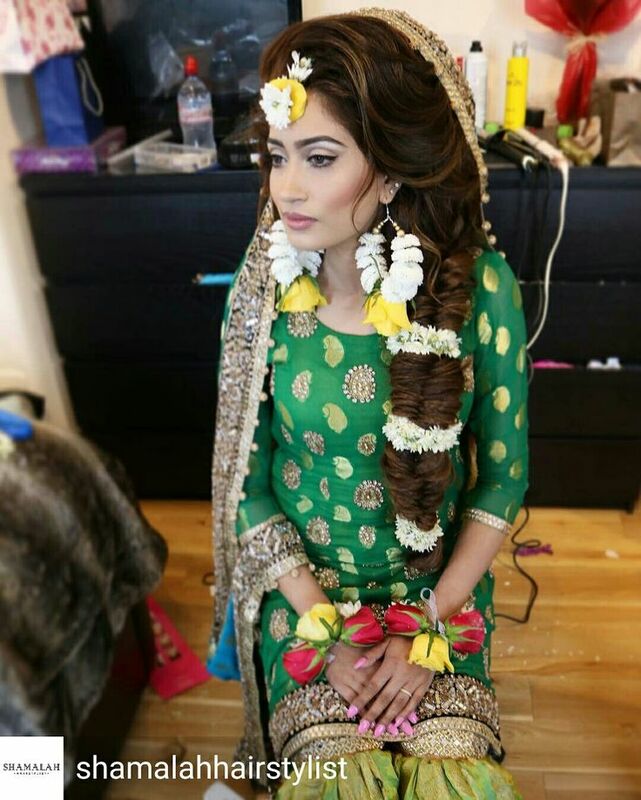 For how to make mayon/mehndi bridal hairstyle watch the video below. 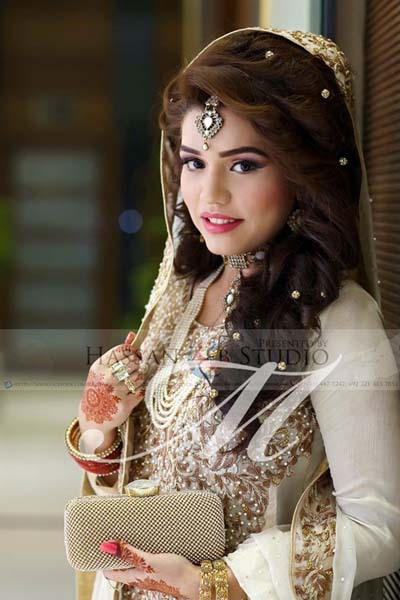 Above you explored best bridal hairstyles in Pakistan 2017 for wedding. 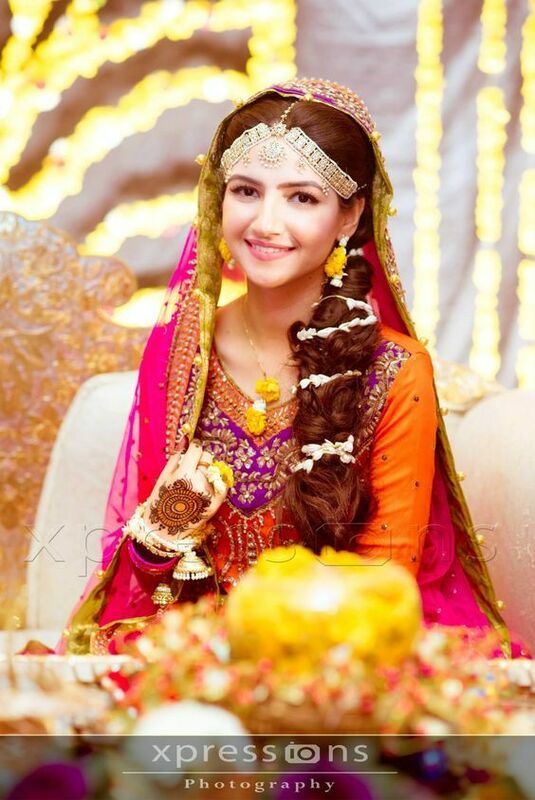 Hope you will get inspiration for selecting perfect hairstyles for mehndi, barat and walima day celebrations.